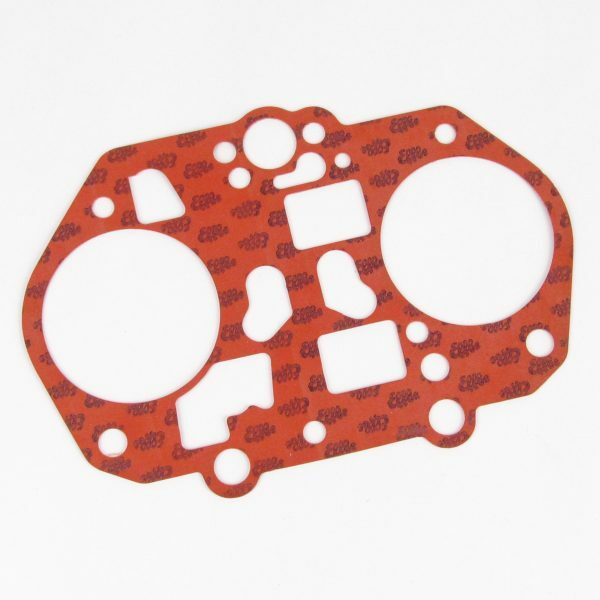 Part number: 12027 Categories: DRLA parts, Service kits & Gaskets sets. Tags: 12031, Dell'orto, DRLA, Paper, red, Rubber, top gasket, turbo. 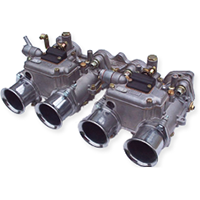 For DRLA 48s with a 45mm hole in gasket / lower carburettor body.